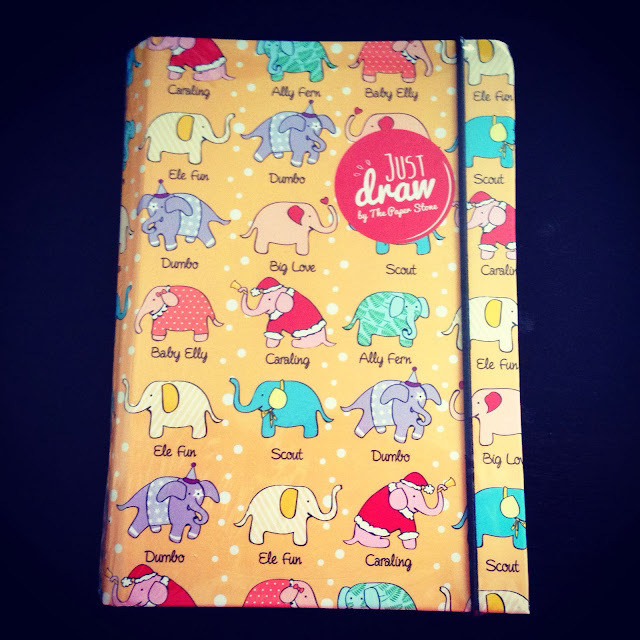 The hubby placed this cute elephant diary on my desk this morning. Love the thought, love the book, love the hubby. Happy Valentine's Day. No fanciful Valentine's Day dinner at crowded atas restaurant. 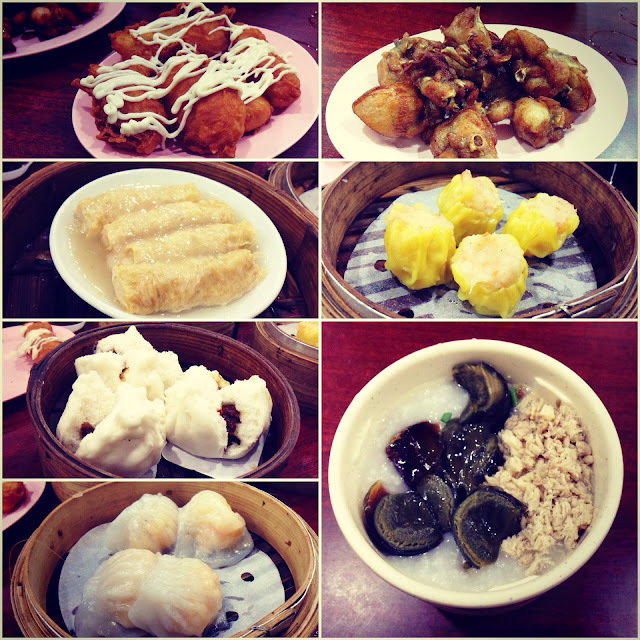 We treated ourselves to dim sum at 126 dim sum Serangoon. To be honest, I prefer the dim sum served at the main branch in Geylang. The disappointing ones were the miniature prawn siew mai (which is smaller than the normal siew mais) and the sticky sticky har gao (the skin fell off the meat and got stuck to my chopsticks). Nevertheless... it was a filling meal.